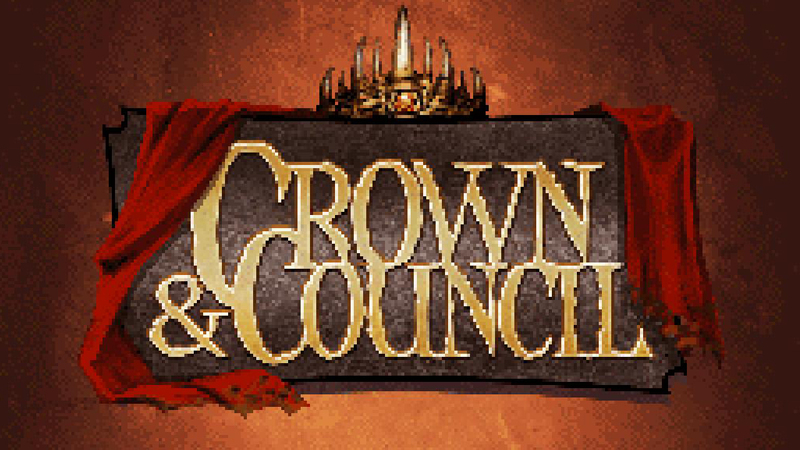 Like ‘Minecraft' before it, ‘Crown & Council' was developed by one person. Developer Mojang might be best known for wildly popular and influentialMinecraft, but it's no one-trick pony. Which brings us to Crown & Council, the studio's latest that, from the sounds of it, is a fast-paced strategy game in the vein of Risk or Civilization. In the tradition of Minecraft, the studio says that the game was developed entirely by one person, Henrik Pettersson. It uses a charming 16-bit style of pixel art and maybe best of all, it's absolutely free on Steam. Need something new to play over the weekend? Now you're all set.